It comes after China editor Carrie Gracie quit in protest at unequal pay. According to the BBC News website, Jeremy Vine, John Humphrys, Huw Edwards and Jon Sopel have all agreed, either formally or in principle, to reduce their salaries. It comes after the BBC’s China editor Carrie Gracie resigned from her role in protest at unequal pay, and called for men and women at the corporation to be paid the same. 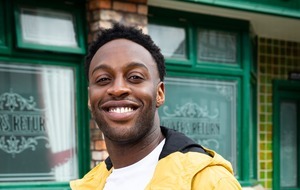 Last year, the broadcaster published a list of its top earners, setting out the pay for staff on more than £150,000, revealing a shocking gap in the earnings of its most well-known male and female presenters and actors. Radio 2’s Chris Evans topped the list on more than £2 million while the highest paid woman was Claudia Winkleman on between £450,000 and £499,999. 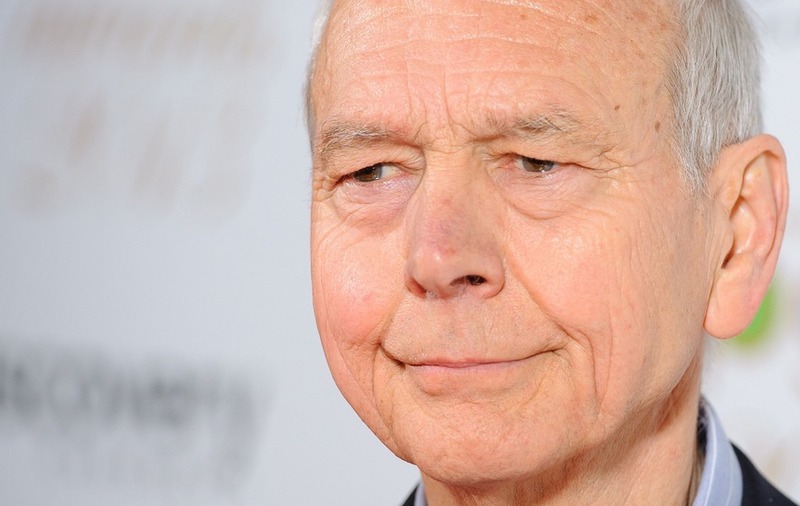 Mr Humphrys, who presents the Radio 4 Today programme, was shown to earn between £600,000 and £650,000. Radio 2 host Mr Vine was one of the highest paid stars, earning £700,000-£749,999, while BBC News presenter Mr Edwards earned £550,000-£599,999 and Mr Sopel, the BBC’s North America editor, received £200,000-£249,999. Ms Gracie revealed she had been earning £135,000 before the BBC offered her a £45,000 rise, which she rejected. The extent of the four presenters’ pay cuts is not yet known, BBC News reported. Earlier this month, controversial off-air comments made by Mr Humphrys about the equal pay row were heard in a leaked recording. The broadcasting veteran was heard to say he could hand over more than the entire salary of his colleague Mr Sopel, and still be “left with more than anybody else”. The BBC said at the time it was “committed to getting its pay structures right” and that it was conducting a “comprehensive analysis” of presenter pay.